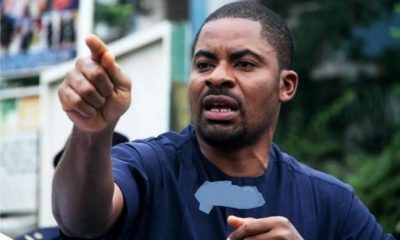 Abuja based activist and Convener, Concerned Nigerians, Deji Adeyanju, has been remanded in prison barely 24 hours after his release from Keffi Prisons. 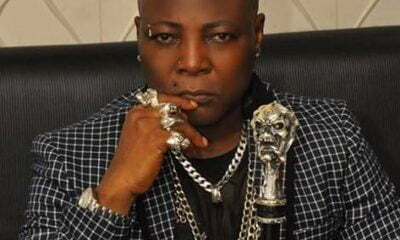 Wuse II Magistrates’ Court, Abuja, on Tuesday, remanded him in prison following his arraignment on charges of cyber-stalking, inciting disturbance and criminal defamation by the police. 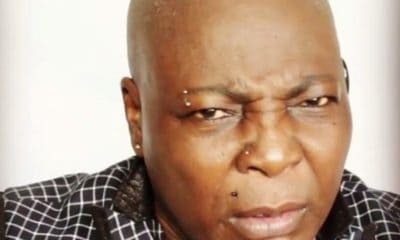 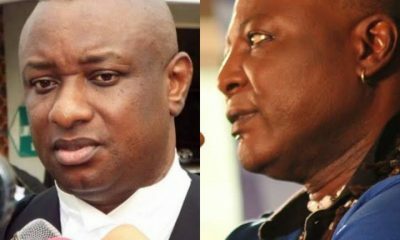 The drama started when he led a protest to the police headquarters last Wednesday against alleged police roles in sealing off the Akwa Ibom State House of Assembly. 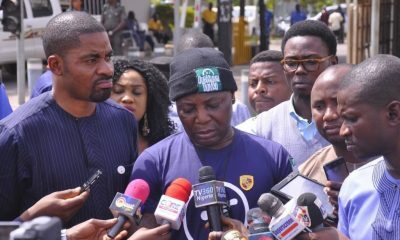 The activists were able to perfect the bail conditions on Monday, but while Abobama and Williams were released, Adeyanju as earlier reported by Naija News, was re-arrested by the police and arraigned on new charges. 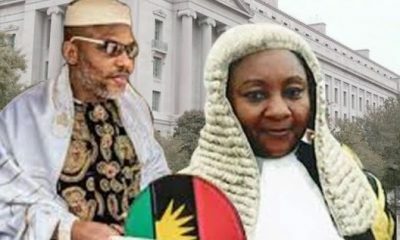 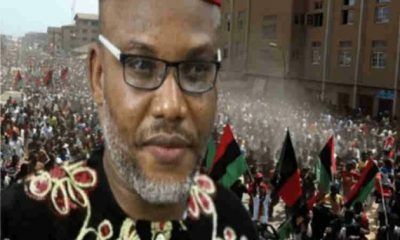 Biafra: Where Is IPOB Leader Nnamdi Kanu?